If you have tinted car windows or are thinking of having tint added to your vehicle's windows, it is important that you are willing to maintain them in the proper manner. The failure to clean your car's tinted windows will compromise their look and possibly even affect their functionality. Tinted windows that aren't properly cared for can bubble, peel and make nasty sounds when the windows are rolled up and down. Once this tint starts to deteriorate, the damage only worsens as time progresses. However, those who take a little bit of time to clean their tinted windows will enjoy the tint's utility and beauty for years or even decades to come. 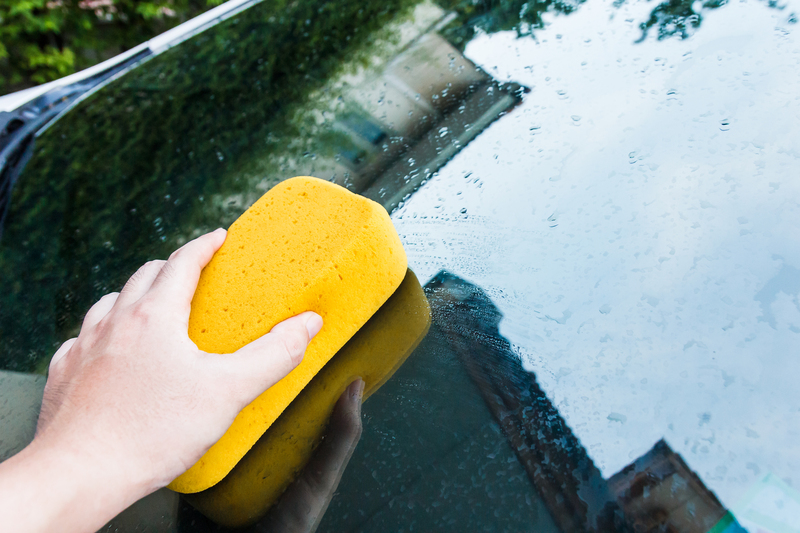 A comprehensive cleaning of tinted car windows will require more than water. Do not make use of any old paper towels or abrasive cotton towels to perform the cleaning. Use microfiber towels that are soft and capable of absorbing water. You should have at least two microfiber towels on-hand. One should be used to apply the wash solution. The other towel should be used for the drying process. You will also need ammonia-free soap. Never apply an interior car cleaning solution to your tinted windows. 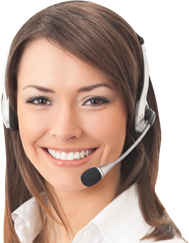 The vapor from such cleaning solutions can end up settling on the tint and causing damage. The vehicle should be positioned in a shady area rather than directly beneath the sun. Use the microfiber cloth to apply the ammonia-free soap to the interior of the windows. Once the entire window is covered in the cleaning solution, go ahead and dry it off. However, if there is still grime on the windows after the initial soap application, apply a second wave to ensure it is completely clean. Be careful to keep the cloth away from the edges of the window tint. Avoiding these sensitive areas will prevent the cleaner from seeping beneath the tint and creating bubbles. If any bubbles appear, don't panic! You can rectify these small patches with a heat gun. It is also possible to eliminate such bubbles by wrapping a credit card in a thin and soft cloth. Press it along the tint to force the air all the way out to the window edges. If the cleaning process causes a bubble to form within the center portion of the window, air can be released by applying a small pin. However, popping the air bubble with a pin might cause a hole to form. It is now time to dry your windows. Use the fresh, unused microfiber cloth for the drying process. Fold it into quarters so it has less surface area. This small surface area will help remove the cleaning solution in an efficient manner. Move the microfiber cloth in the same direction as the cleaning solution was originally applied to the window. Be sure to use ample pressure to ensure the thin film of solution is fully removed from the window. But if you see any cracks or chips while cleaning, contact All Discount Auto Glass today for all of your windshield repair and car glass repair needs!